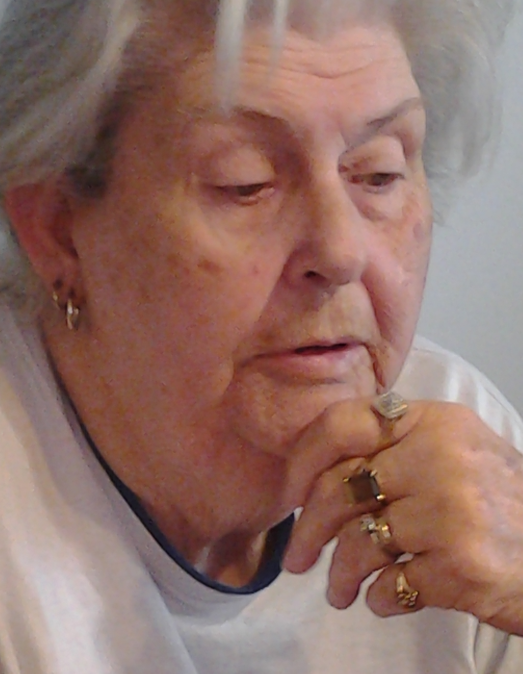 Jean James, 80, of New Salisbury, died Tuesday, July 3, 2018, at Indian Creek Health and Rehabilitation Center in Corydon. She was born November 3, 1937, in Louisville, Kentucky, to the late Earl Clyde and Alda Pearl Spencer Stewart. She was the former owner, with her husband Frank, of Country Lanes Bowling Alley in Corydon. She was preceded in death by her parents; and her sister, Katherine Joan Stewart. Survivors include her husband, Frank D. James; her son, David James of Jeffersonville, Indiana; her daughter, Joannie James of New Salisbury; and her granddaughter, Amber James of New Salisbury. Funeral services will be at 3:00 p.m. Saturday, July 7, 2018, at Beanblossom-Cesar Funeral Home in Corydon. Pastor Donnie Whitlow will officiate. The family requests that expressions of sympathy be made to the Lupus Foundation of America.